On October 4, in the middle of the weeklong National Day holidays, passengers on a high-speed train from Shijiazhuang in Hebei Province to Tianjin found that eight train cars were missing, even though they had been sold tickets. 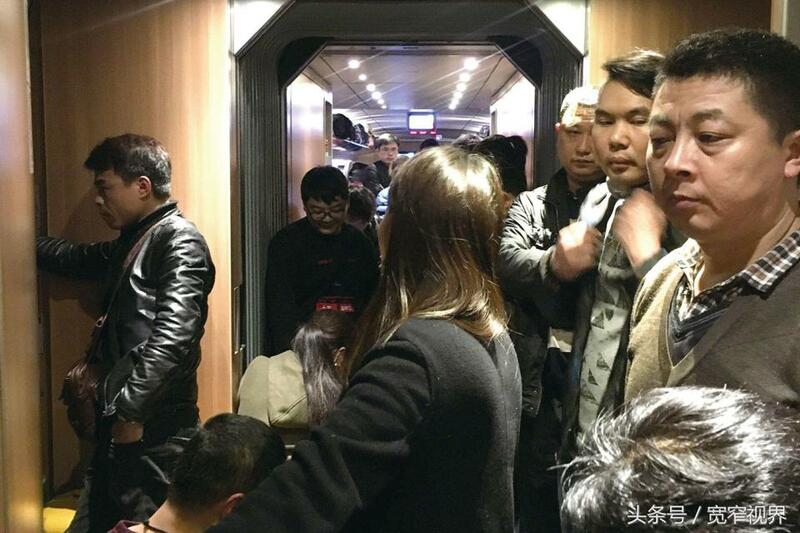 On October 4, in the middle of the weeklong National Day holidays, passengers on a high-speed train from Shijiazhuang in Hebei Province to Tianjin found that eight train cars were missing, even though they had been sold tickets. The passengers had to cram into the other eight cars to make the journey. What irritated them most was that the railway department neither notified them of the missing train cars in advance nor gave them a clear explanation afterwards. Many netizens have blamed their monopoly for the railway department’s disastrous customer service.